CHAROITE There is 1 product. 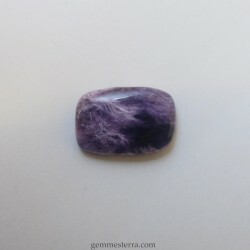 Charoite stone cab. 19.50ct. Size 23x15.5x5mm. No treated. Russia.